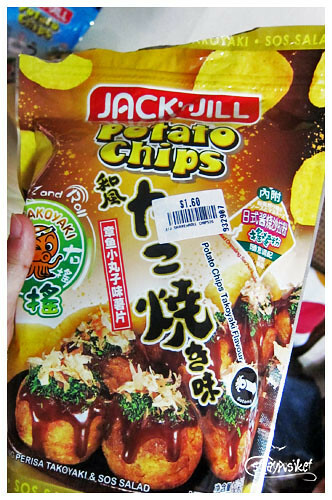 It became my habit to buy food (chips in particular) with unusual flavors whenever I go to groceries abroad. 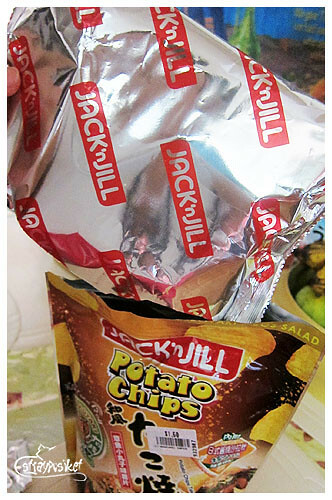 So during my recent trip to Singapore, I brought home 2 Jack 'n Jill Potato Chips. I got them from Mustafa Centre at SGD 1.60 each. 1. 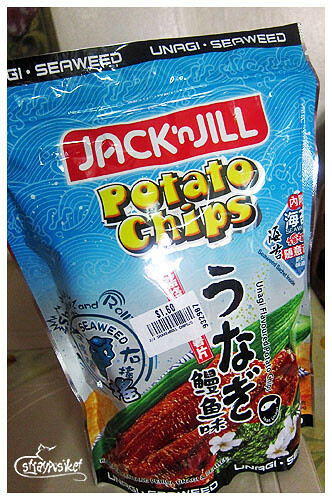 Take out the inner bag (containing the potato chips) and the salad dressing sachet. 2. 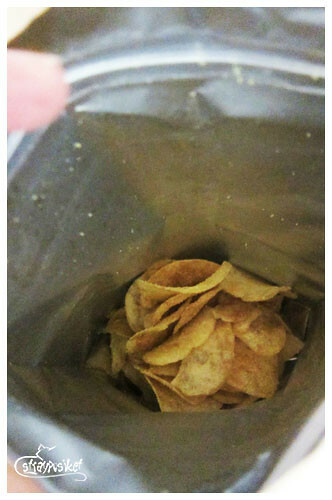 Put an adequate amount of chips into the outer zipped bag. 3. Pour the desired amount of salad dressing into the outer zipped bag. 4. Zip up the bag and give it a good shake to mix the contents. Ready to serve. 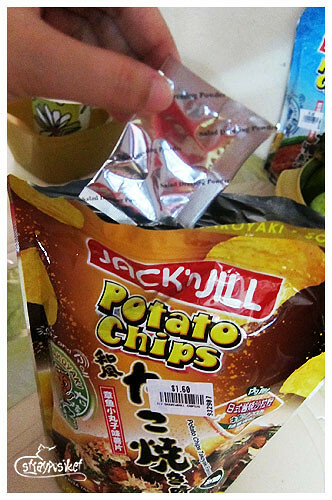 To avoid shattering the chips, do not shake too rigorously.